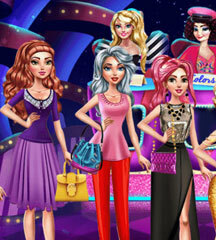 If you love dress up games, you have to enter the most glamorous fashion battle of the season! Compete against other aspiring designers and prove that you have the best ideas. You just need to choose the perfect outfit for each event. Try some casual clothes and cute accessories for a day in the park. You need to pick formal wear for working at the office. 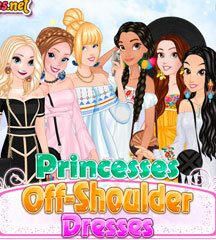 Choose the most elegant dress and the perfect hairdo for a date. But think fast, because time will run out! 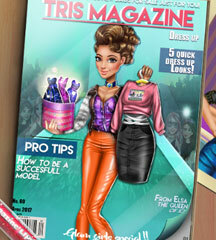 Create the most fabulous look for your model and win the fashion battle!